When her science partner suggests they study paranormal activity, Andie gets an idea. She wants a sign from her momanything to tell her it’s going to be okay. Maybe the rest of her family does too. So she starts a project of her own. Pretending to be her mother’s ghost, Andie sprays perfume, changes TV channels, and moves pictures. 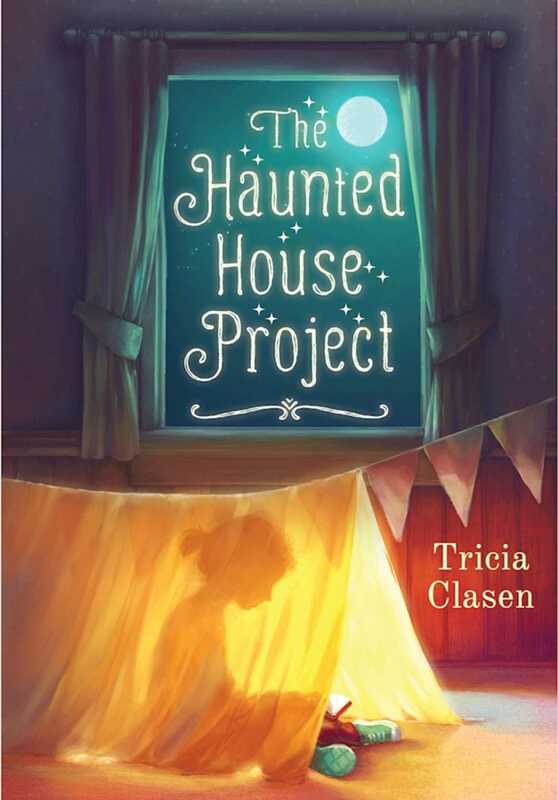 Haunting her house is Andie’s last hope to bring her family back into the land of the living.